They covered the face of the whole earth, so that the land was darkened; and they did eat every herb of the land, and all the fruit of the trees which the hail had left; and there remained not any green thing in the trees, or in the herbs of the field through all the land of Egypt. They fly in companies of thousands together, and so close that they look like a great black cloud. When they alight on the ground they all come down in a body, and immediately begin to devour the grass and grain; they also eat the leaves of the trees, and every green thing they can find. The people dread them more than they do the most terrible fire or storm; because though they are so small, they destroy all the food, and leave the people ready to starve. When the inhabitants see them coming over their fields, they try to drive them away by making loud noises or by kindling fires; but this does little good. 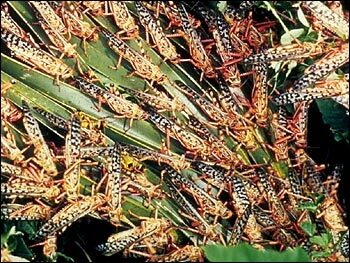 It is said that a great army of locusts came over the northern part of Africa about a hundred years before the birth of Christ. They consumed every blade of grass wherever they alighted; also the roots, and bark, and even the hard wood of the trees. After they had thus eaten up every thing, a strong wind arose, and after tossing them about awhile, it blew them over the sea, and great numbers of them were drowned. Then the waves threw them back upon the land, all along the sea-coast, and their dead bodies made the air so unwholesome that a frightful pestilence commenced, and great numbers of men and animals died. 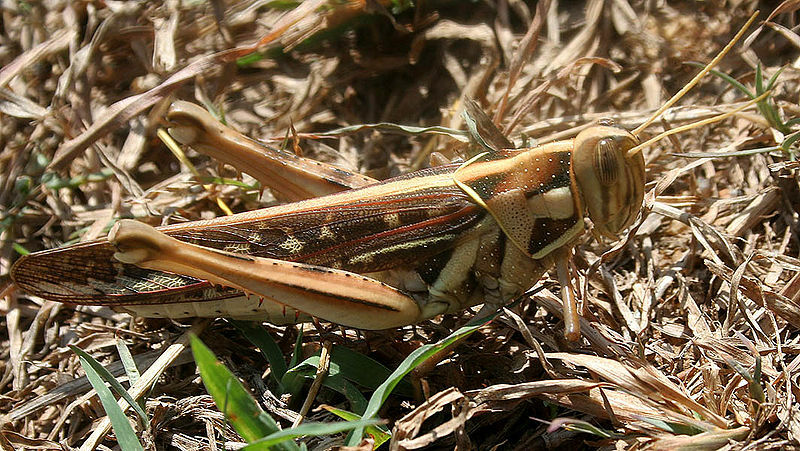 Many travellers have seen these great clouds of locusts, and describe them in their books. One says that he saw a company consisting of so many that they were an hour in passing over the place where he was. They seemed to extend a mile in length and half a mile in width. When he first noticed them, they looked like a black cloud rising in the east; and when they came over head, they shut out the light of the sun, and made a noise with their wings like the rushing of a water-fall. Another swarm is mentioned which took four hours to pass over one spot; and they made the sky so dark that one person could not see another at twenty steps off. Before their faces the people shall be much pained; all faces shall gather blackness. They (the locusts,) shall run like mighty men; they shall climb the wall like men of war. They shall run to and fro in the city; they shall run upon the wall; they shall climb up upon the houses; they shall enter in at the windows like a thief. 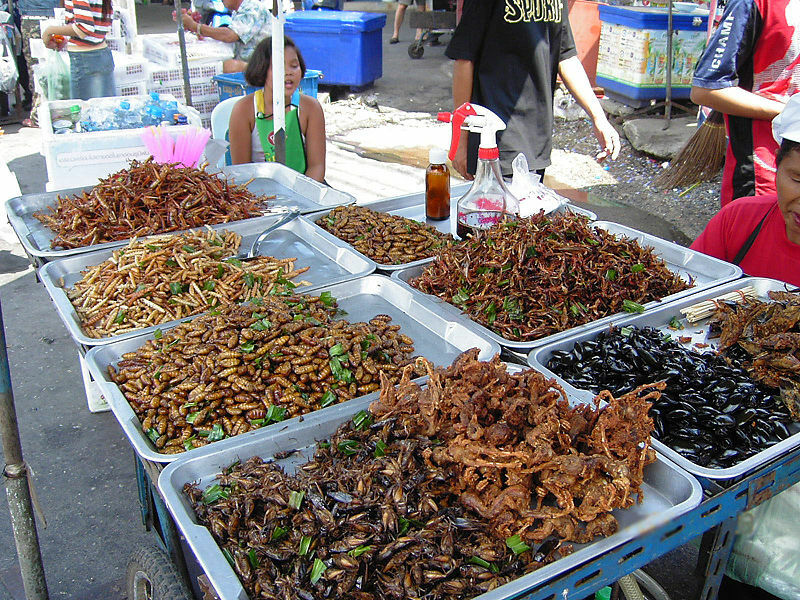 but it is not quite certain that this insect was meant; perhaps it was the fruit of the locust-tree that he ate. This entry was posted in From The Past, Guest Writer, Kid's Section, Various Things and tagged Bible, Christian, Harriet N Cook, Home School, Insects, Locust, Scripture Alphabet of Animals. Bookmark the permalink.